All or Nothing Day: Send us your Challenge SGM event ideas! All or Nothing? We Need You! Our Giants are in need of some thrilling and daring feats and fun events for Challenge SGM for our 2016-2017 charity year; so it’s time to put your thinking caps on and let us know what events you’d like to do alongside our Giants! So think big: the bigger the event, the better (we’re not ‘Giants’ for nothing!). 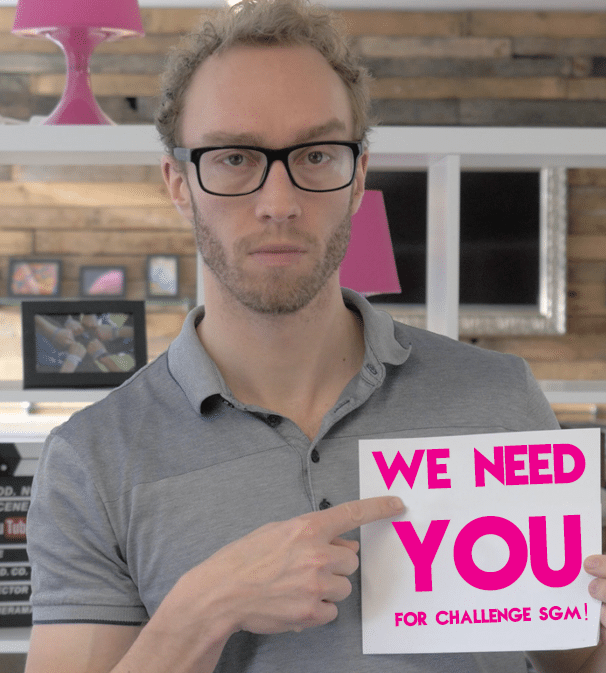 Tweet us at @SleepingGiantM letting us know what events you’d like us to do for Challenge SGM!